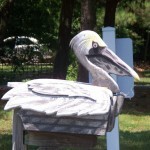 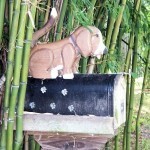 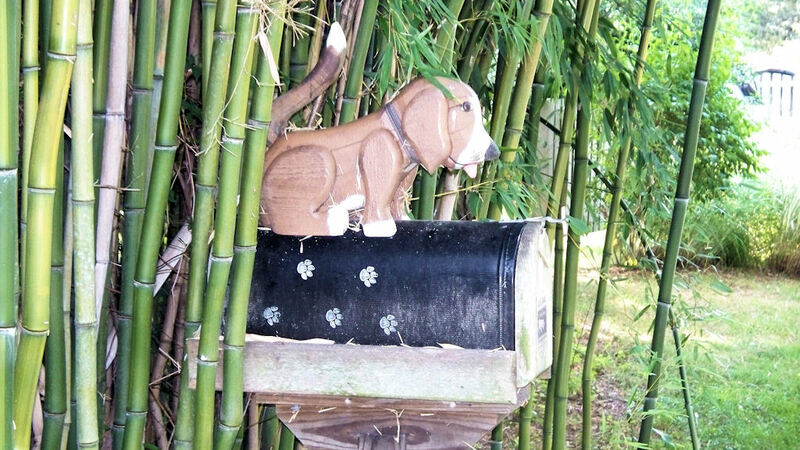 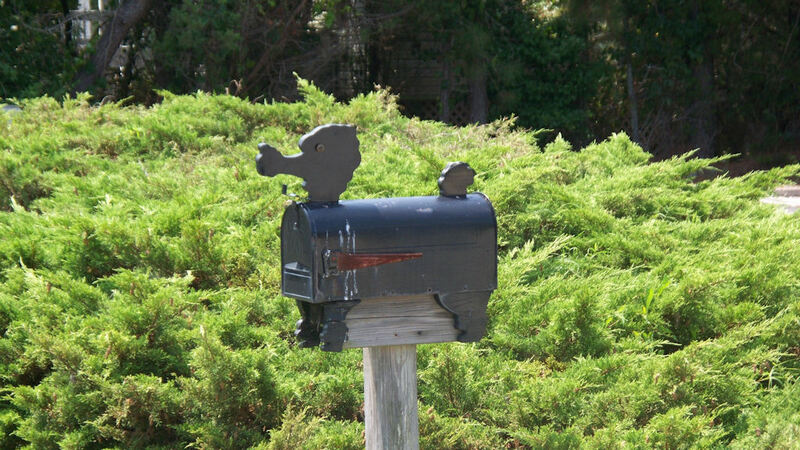 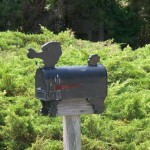 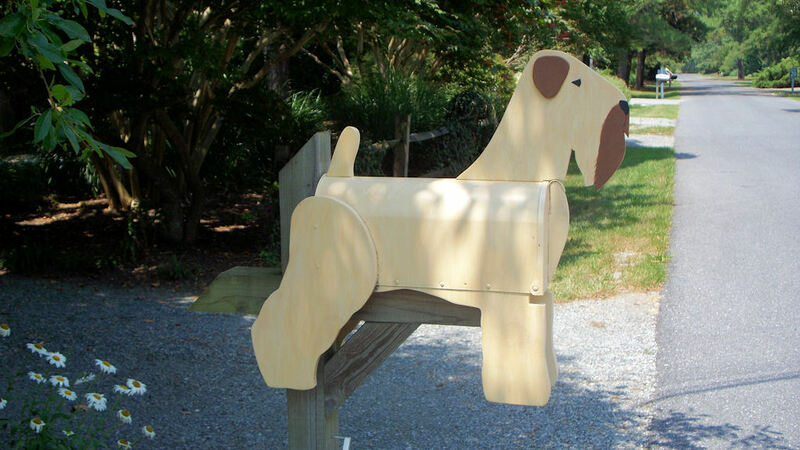 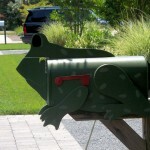 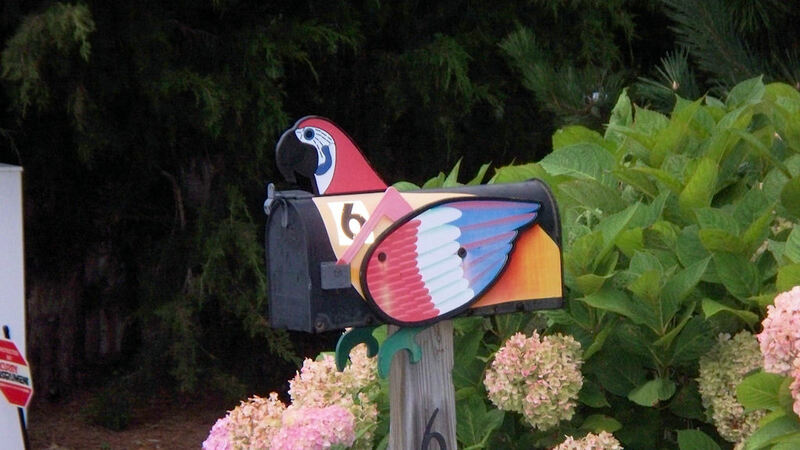 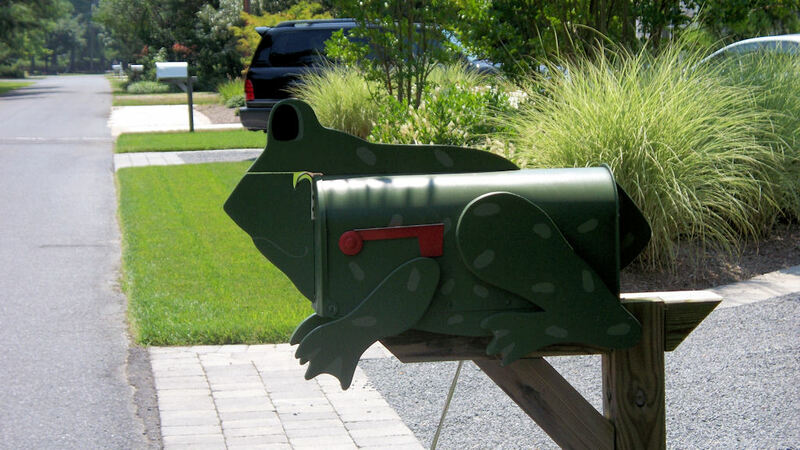 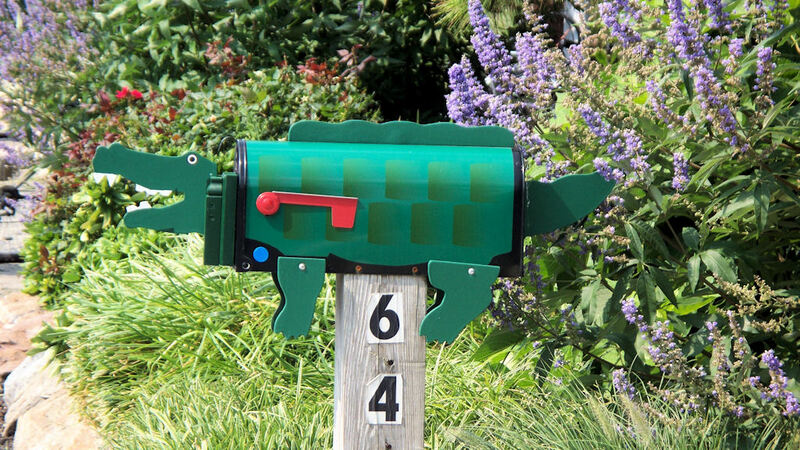 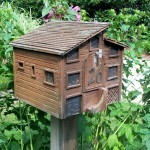 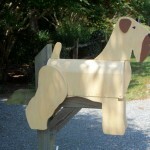 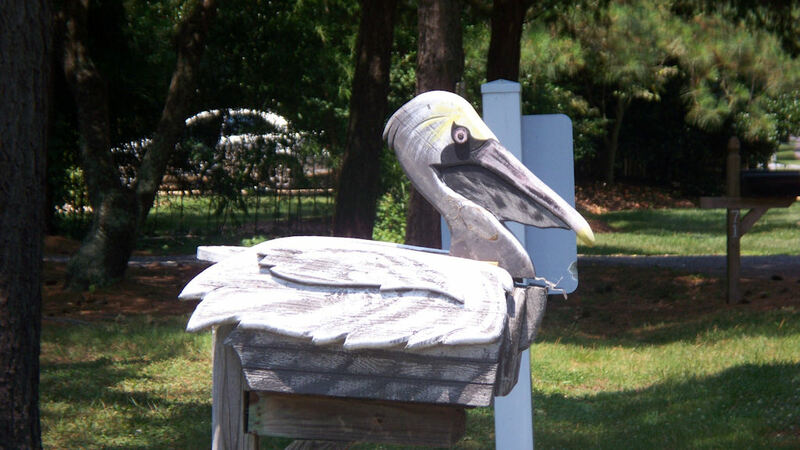 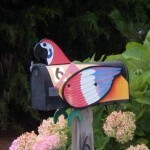 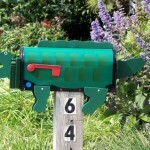 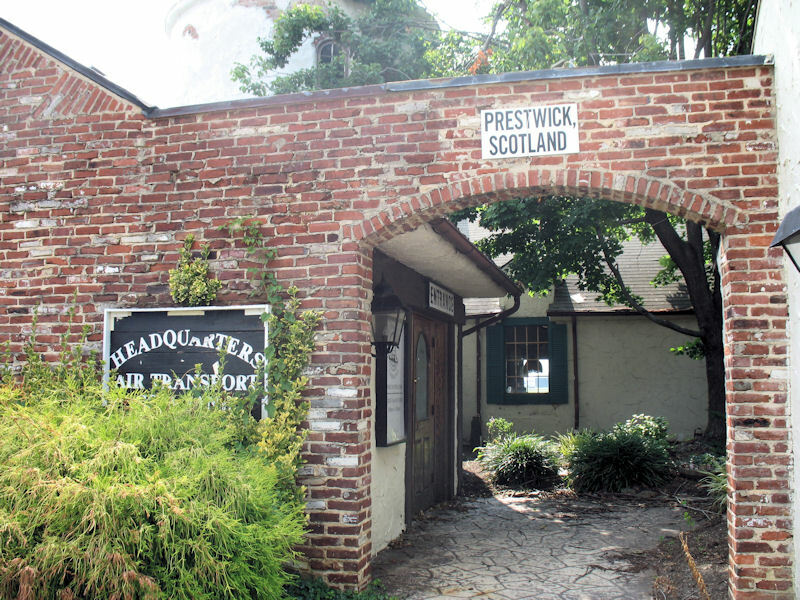 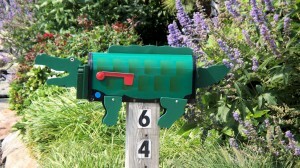 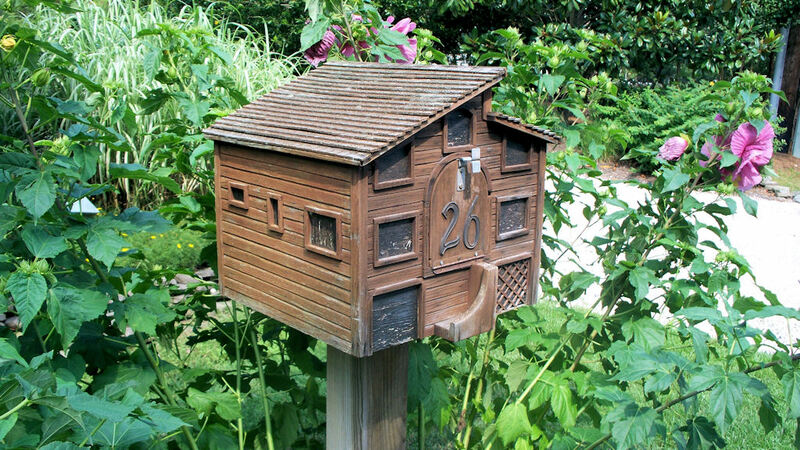 Here are some cute mailboxes from Rehoboth Beach, Delaware. 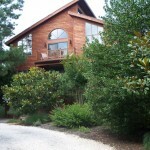 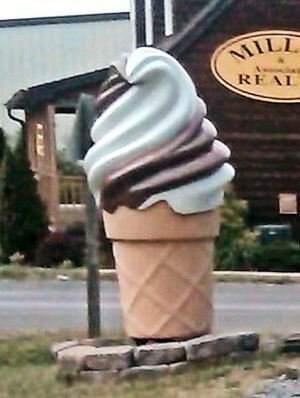 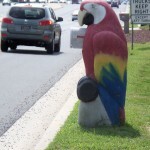 These were all in the neighbourhood where we stayed, except the big parrot – he is on the main drag (HWY 1) in Rebhoboth. 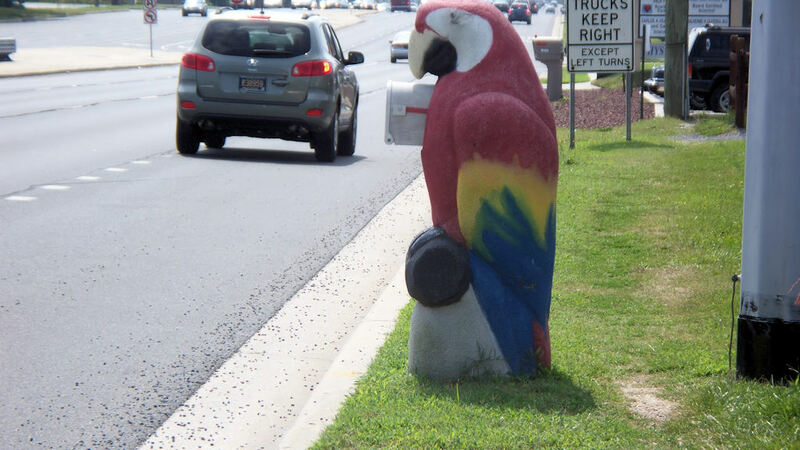 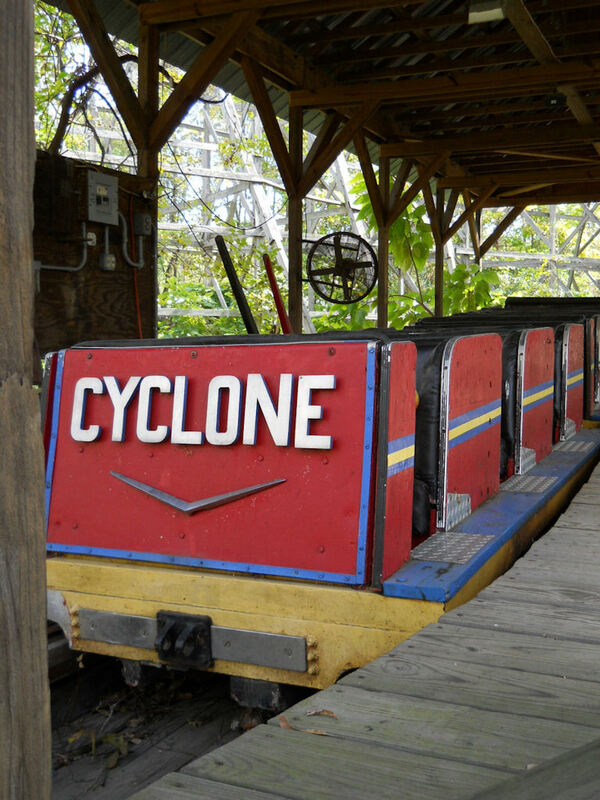 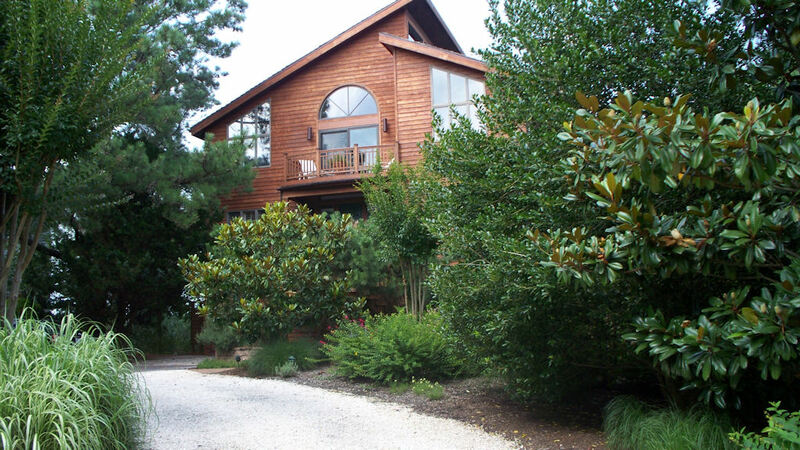 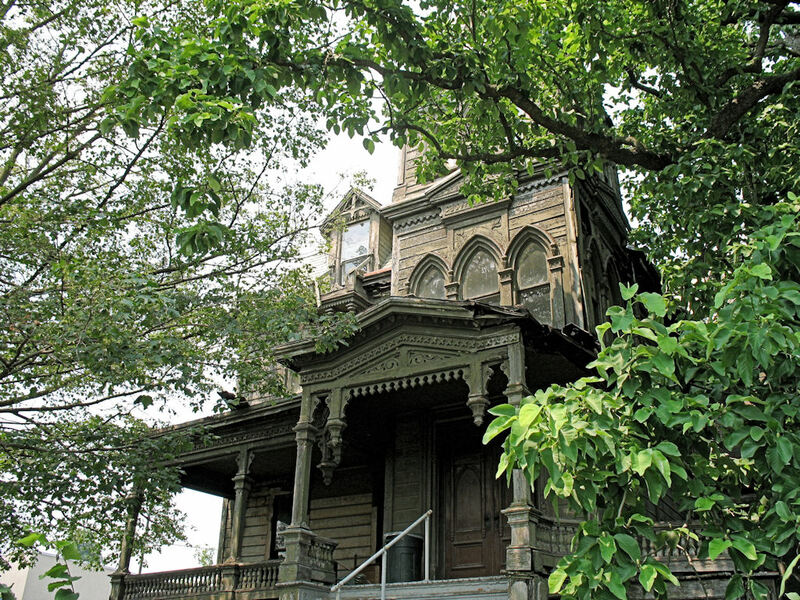 Click the images in the gallery to get a closer look — and if you’re new to RoadsideWonders, click the “Jo” tag at the end of this post to see her other great finds!